EL Corazon Blush collection has been replenished with three new shades! 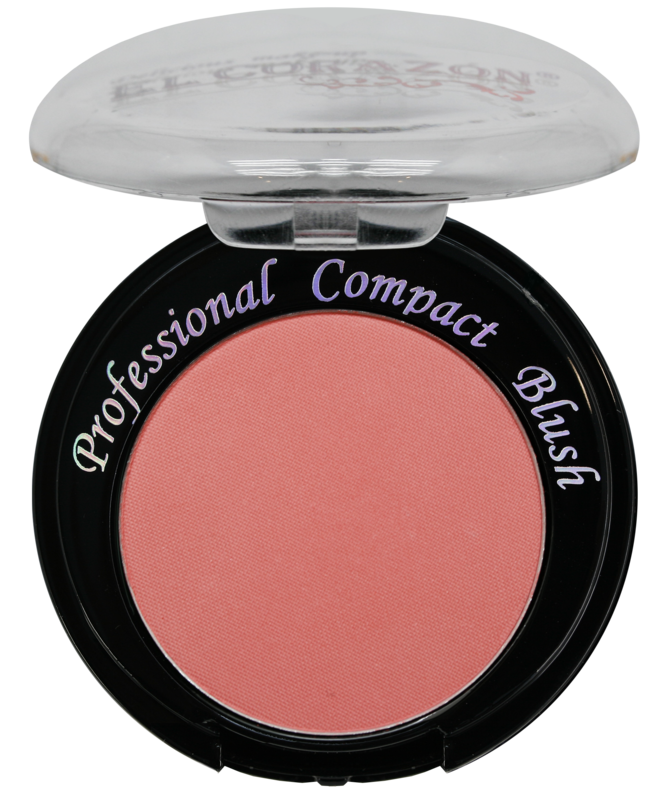 The EL Corazon collection of professional blush includes more than 30 colors, each of which in turn adapts to the color and structure of the skin. Such a rich assortment will allow you to choose the right shade not only for an amateur, but also for a professional makeup artist. 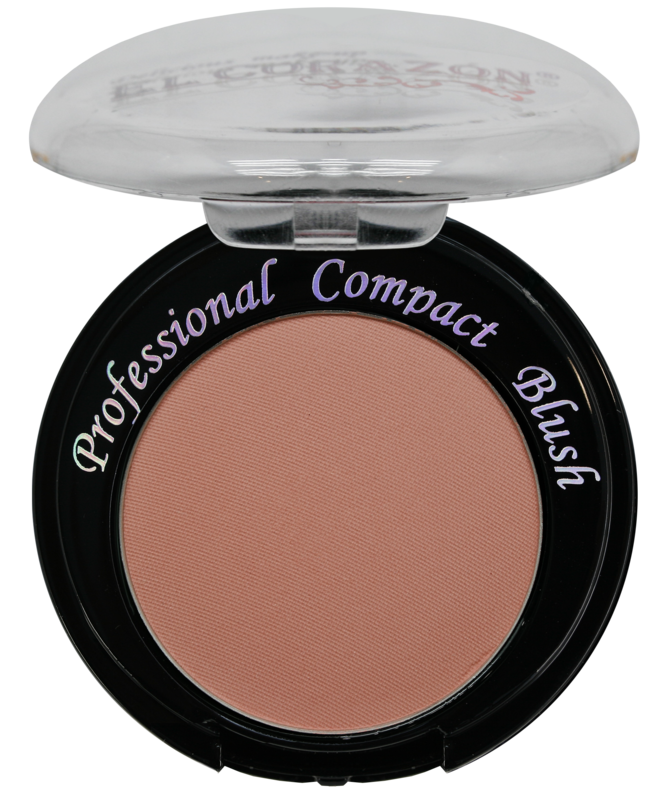 Blush EL Corazon have a dense pressing, which provides delicate application and minimal consumption. Blush ideally fall on the skin and do not peel off for a long time, which will provide you with lasting makeup throughout the day. Convenient and compact packaging with a double bottom includes a natural brush and a mirror. If you like make-up and often experiment with applying decorative cosmetics, change the image depending on the occasion and mood, then the El Corazon blush collection is created just for you!